The best of DAISI Education – Completely FREE!! Is your school part of a Multi-Academy Trust? If YES – Sign up to our Multi Academy Trust Mailing List as well. Collective results and Analysis including comparison by school. 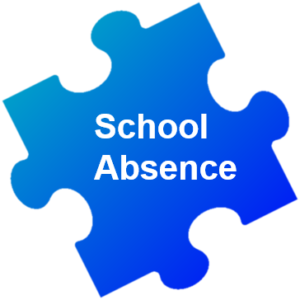 …which also includes the link for the full and enhanced School Absence QuickView.